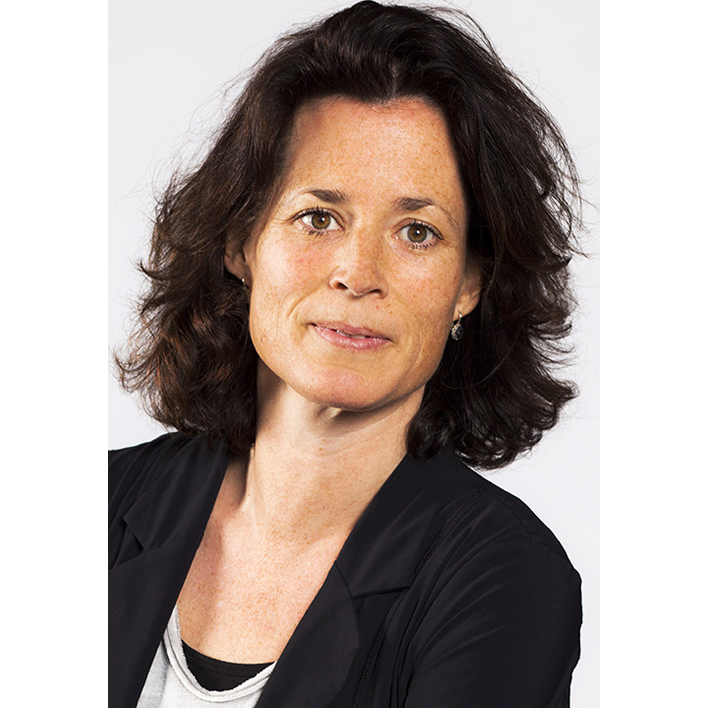 Professor Meike Bartels (1973) is University Research Chair Professor in Genetics and Well-being at the Department of Biological Psychology, Vrije Universiteit Amsterdam. After an internship at the Queensland Institute of Medical Research in Brisbane, Australia, she graduated in Psychology at the Vrije Universiteit. Her master degree is in Physiological Psychology, with special focus on Behavior Genetics. She obtained her PhD degree in 2003. She spent the last months of her PhD at the Virginia Institute of Psychiatric and Behavior Genetics, Richmond, VA, USA. In 2014, she was appointed as full-professor under the competitive and honorary University Research Chair program of the VU. She published over 200 papers in peer-reviewed journal including the first molecular genetic evidence for well-being in PNAS and the first genomic variant for well-being in Nature Genetics. She was awarded a prestigious European Research Council Consolidator grant to build, expand and consolidate her line of research on Genetics and Well-being. She is the president-elect of the Behavior Genetics Associations and recipient of international awards. In 2016 she was elected as one of the 400 most successful women under the age of 38 in the Netherlands. She conducts and supervises several research projects to gain sight into the underlying sources of variation on Well-being.